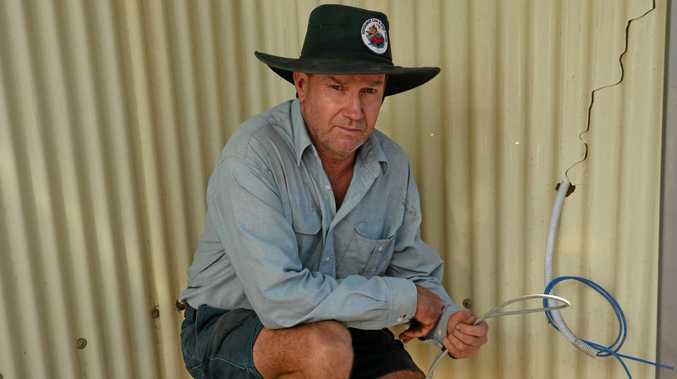 THE past year's wet weather has been a blessing to livestock farmers, but others are desperately clamouring for it to dry. Due to frequent showers around Queensland every week, wheat, barley and chickpea crops have been coming down with disease and grey mould. Agronomist Kendall Muller said farm suppliers were running out of fungicides and pesticides to meet demand. "The whole eastern seaboard of Australia's been wet, and all the grain-growers have been trying to keep it down," Mr Muller said. Mr Muller said the weather may cause a loss of 20-30% of chickpea yield. "It hasn't been hugely wet, but it's just been constant showers, which knocks the yield around," he said. 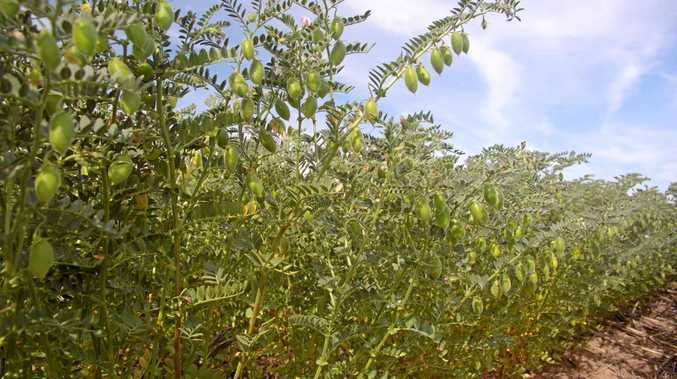 "The price of chickpeas is quite high, so even without the yield, the returns will be good this year." At this stage, farmers need a patch of dry weather to bring in the harvest, but rainfall is looking to stay consistent with showers forecast across the Wide Bay area.